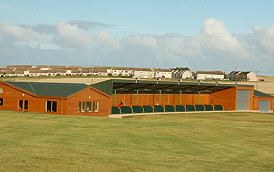 The Myrus Golf Centre – ‘Driving Range’ and ‘Coffee Shop’ - opened in 2005. Located in Macduff, Northeast Scotland. 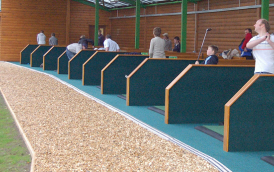 This fully floodlit driving range is ideally located on the popular Banff-shire coast, near to Royal Tarlair Golf Course, Macduff, Duff House Royal Golf Course, Banff and a short drive from Turriff Golf Course. 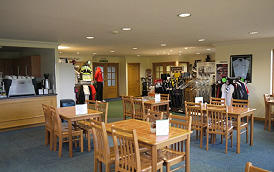 In addition to our practice facilities we also have a ‘Golf Shop’ with a wide selection of equipment, golf apparel, shoes, bags, trolleys and accessories from major golf brands. 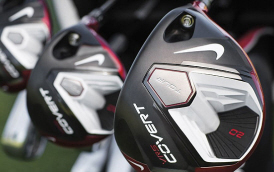 We can custom fit you to ensure you have the correct size of clubs to suit you, and your golf game. 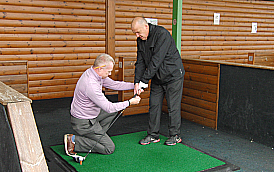 We also offer our clients very competitive prices through our connection with The Inverness Golf Centre chain of shops and Golf Warehouse UK! 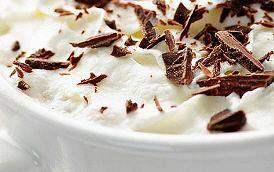 basically If we don’t have what you require we can get it for you at a great price ! We look forward to welcoming you to Myrus Golf.